Design. Installation. Peace of Mind. 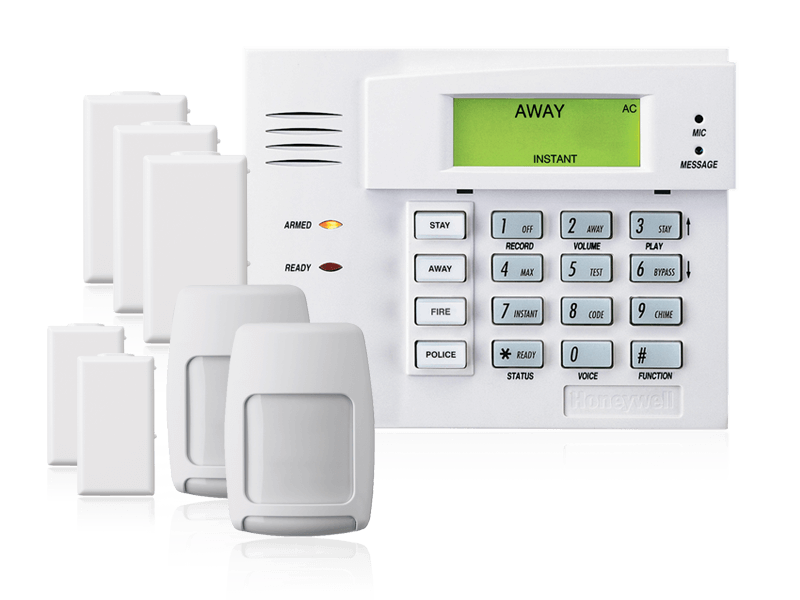 We design, install and service alarm systems for your residential & commercial needs. Take control of your peace of mind with a personalized burglar alarm system designed by us. We install, service and monitor burglar alarms designed to provide you with the protection you need. It is our belief that your investment in an alarm system should provide you with security beyond some of the basic packages available on the market. We design burglar alarms ranging from medium to maximum protection to ensure you are getting what you pay for-- not paying for what you get. How often do you give your fire alarm protection a second thought? Who will notify emergency services in the event of a fire when you are not home? When is the last time your fire alarm batteries were replaced? Allow us to assume the worry for you by automating your fire alarm system. 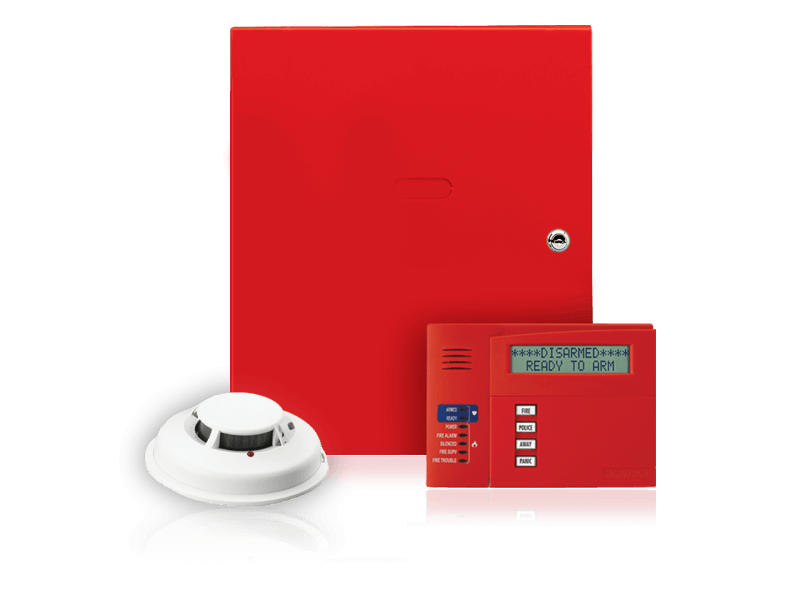 We install, service and monitor fire alarm systems designed to alert emergency services in the event of a fire, even when you are not present, and notify us in the event servicing is required. Are you looking for more control over your home while you're not there. 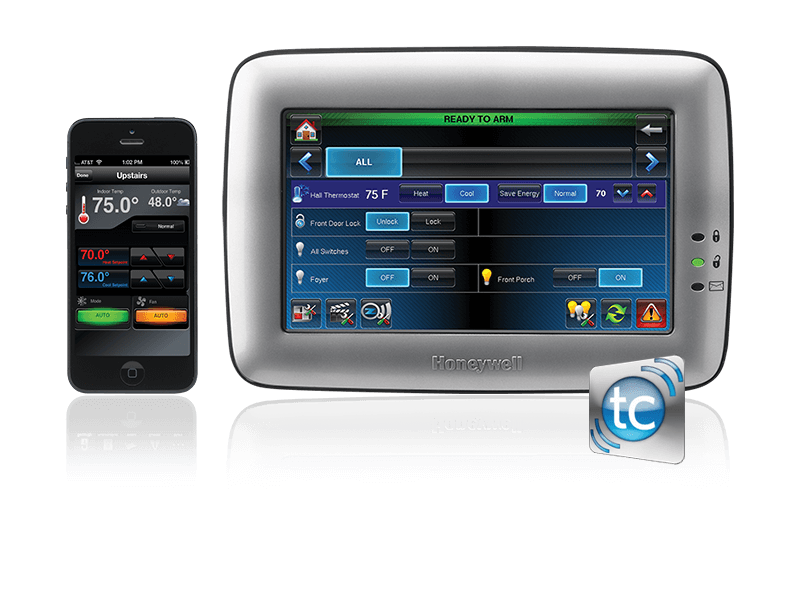 Allow us to steer you in the right direction with an industry leading Honeywell Total Connect system. 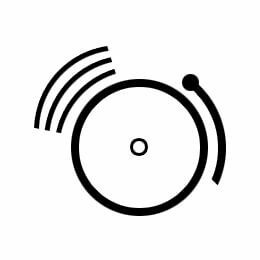 Control everything through your smart phone with a few simple clicks. 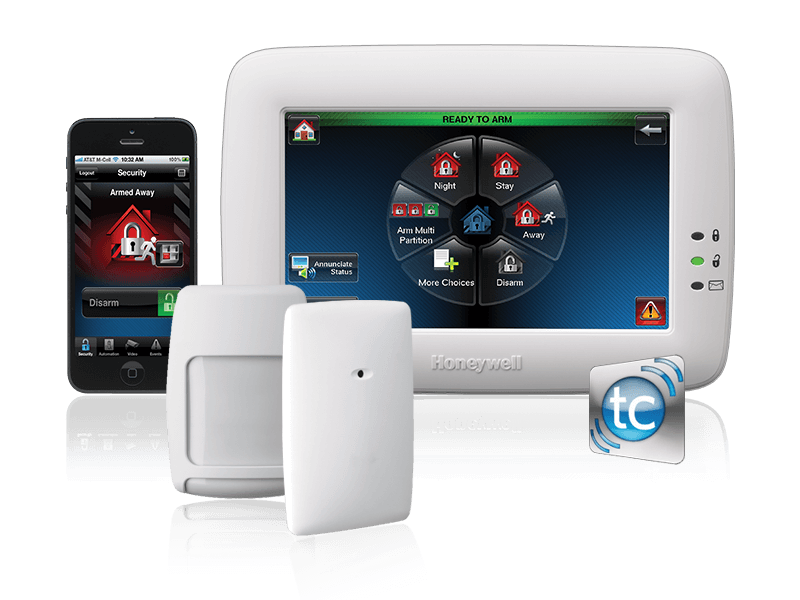 We'll set you up with a fully integrated Total Connect system that will provide you with the ability to remotely: arm and disarm your home, control door locks, access temperature control, turn on and off lighting throughout your home and access security surveillance cameras. We do not believe in selling alarm systems that do not meet our customer's most basic needs. We have designed a package that addresses the most important access points in a home, all at a fair and affordable price. A security system for your home is one of the best investments you can make. Rest easy with peace of mind knowing that you are protected from intruders and fire. Choosing the right alarm company to install and monitor your alarm system can make the difference between becoming just another customer or receiving industry leading advice, installation and monitoring. Before you invest in a home security system, take the time to talk to with us about how we can personalize your alarm solution. For over fourty years, we have guided thousands of homeowners through the process of securing their homes and families. Avoid becoming a number to a large alarm company that is invested in their bottom line and not their customer's satisfaction. We do not believe in overselling, or high-pressure tactics but instead will work with you to ensure your needs are meet. We believe in treating each of our customers as our most important customer by providing service that exceeds their expectations. Personal service from a small alarm company with the latest in security equipment from brands you know and trust. These are all good reasons to give us a call today! As a business owner, you work hard to ensure your business is profitable. Protect your business and assets from theft, fire, or fraud, with a quality business security system to guard your business 24 hours a day, 7 days a week. By making the decision to protect your business with business security products and services from Nationwide Alarm Systems, you are investing in securing not just your business assets but also your business' financial future. We can get you set up with the right equipment so you never have to worry about the safety of your business, assets, or employees again. With our effective and affordable business security options, you will be able to focus on the fundamentals of running your business, rather than worrying about your alarm system. Here at Nationwide Alarm Systems we can customize a business security plan according to your specific needs. Whether you are looking for elaborate video surveillance and/or an alarm solution, we've got you covered. Get in touch with us to find out what our business security alarm services could do for you. Let us put our forty plus years of business security experience to work for you today. We are just as passionate about protecting what you love as you are. It's why our customers trust in what we do. Receive a Home Quote, today! 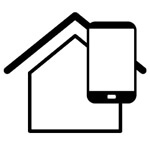 Provide us with information about how to contact you, your budget and your home. We will follow up with you shortly after to discuss your quote. Rather start over the phone? Don't hesitate, we're available to take your call. Surveillance cameras are designed to keep an eye out when you can't. With HD quality video, you'll never have to guess what happened again. From home to business solutions, Nationwide Alarm Systems can design the perfect surveillance/camera system for you. Need to set up a phone system in your home or office? Let Nationwide Alarm Systems be your one stop shop, so you do not have to worry about the hassle of the phone company. We also take special care to ensure that your alarm service is not interrupted due to faulty setup by the phone/cable companies. We can wire home audio and intercoms along with your security system. With a home intercom system you never have to feel out of reach when communicating with those who show up at your door unexpectedly. Save time and money by going to Nationwide Alarm Systems for all your installs. Are you ready to secure your peace of mind? Give us a call. We're always ready to answer your questions and discuss your service. Are a property developer seeking a full scale alarm solution? Good news, we've got you covered. Think we'd make the perfect team to meet your large scale demands? Go ahead, fill out the Commercial & Business form to get the conversation started. Copyright. 1974 2014. All Rights Reserved. Residential & Commercial Alarm Systems. Okay! We'll give you a call to schedule an in-home appointment to discuss your order and plan for installation. You can hold onto your wallet for now, we'll arrange payment during your appointment.